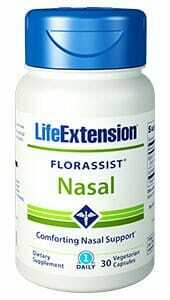 Life Extension Florassist Nasal is designed to help fight off the pesky itching and scratching inflammation commonly associated with allergies and bacterial infections. 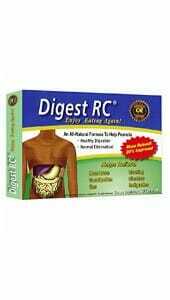 Contains probiotics and yeast-based compounds which may aid in immune response. 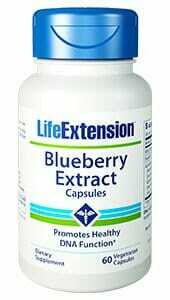 The Life Extension Florassist line of probiotic supplements are designed to bring you the best in immune and digestive health support. Now Florassist Nasal is here to help fight off the pesky itching and scratching inflammation commonly associated with allergies and bacterial infections. 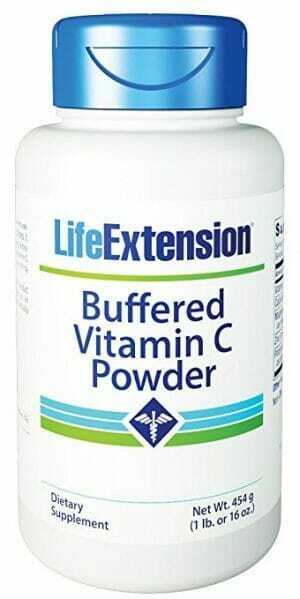 This immune system support is achieved through state-of-the-art probiotic and yeast-based compounds which may aid in healthy cell and antioxidant activity. 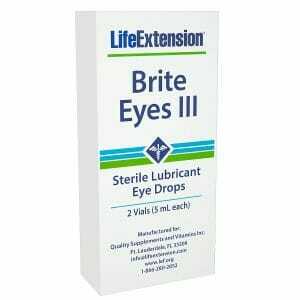 Contains 21 mg of L. acidophilus in the form of L-92® and 500 mg of EpiCor ®-Dried fermentate. May be helpful for those who suffer from seasonal allergies or other regular itching and tingling nasal health complications. Probiotic L. acidophilus helps fight inflammation in the nasal passage. Epicor® is a powerful yeast fermentate which contains a variety of beneficial metabolites for immune system support. A unique and powerful new immune health combination! Not all bacteria causes illness within the human body. Some strains of bacteria are essential to everything from digestive health to immune system functions. These strains of bacteria which have positive effects on the human body are referred to as probiotics. Epicor is not technically a yeast. Rather, it is an extract of a particular species of yeast known as S. cervisiae, or brewer’s yeast. It is manufactured by Embria Health Sciences in state of the art facilities which induce the production of extremely nutritious metabolites in a fermentation tank containing natural brewers yeast. These metabolic products, also known as fermentates, are the basis of this exciting new nutritional product which has been shown to possess antioxidant, anti-inflammatory, and immune support properties. Epicor’s role in the immune system and anti-inflammatory activity is primarily rooted in its potential to support the activity of white blood cells, including NK cells, and sIgA (secretory Immunoglobulin A) Antibodies.2 Deficiencies in white blood cells, antibodies, and antioxidants may leave the body more vulnerable to a variety of infections, inflammations, and general imbalances within the immune system.